Hello! I'm a writer from Wellington, New Zealand. I've written history books for adults and children, featuring stories about men and women (and kids). I like to tell stories in a modern, engaging way, with lots of pictures. My books always include a family connection – because truth can be stranger than fiction! Read more about my books and my writing below. Trial of Strength tells the history of NZ and Australia's subantarctic islands. Located in the Roaring Forties and Furious Fifties latitudes in the Southern Ocean, these tiny islands are unique, beautiful, fierce and fragile. 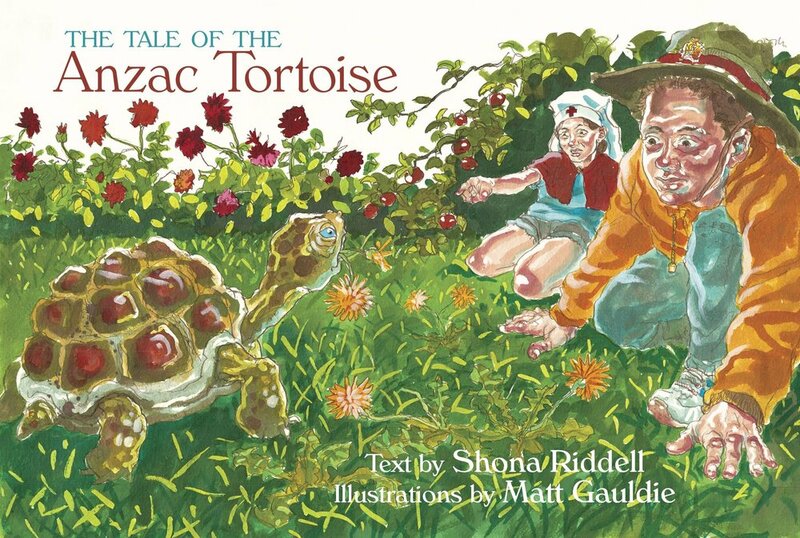 The Tale of the Anzac Tortoise is a children's book based on the true story of a tortoise and the World War One nurse who adopted him. He spent 80 years in my family – four generations! I'm a writer from New Zealand, with a studio overlooking the ocean. I enjoy travel, remote locations, history, rainy days and good coffee. Some of my ancestors led unusual lives. Content on this website is the copyright of Shona Riddell and Exisle Publishing.